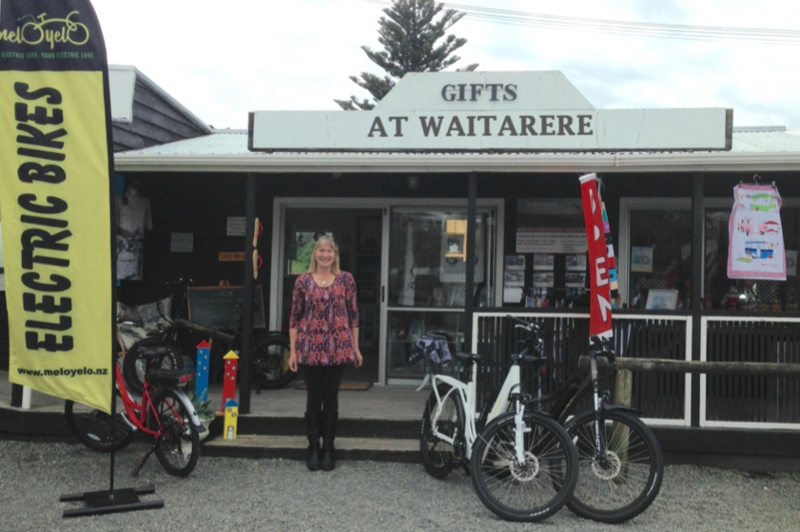 Sheila Milne owner of Gifts at Waitarere, a small gift shop behind the 4 square on Waitarere Beach Road, is the latest agent to join the MeloYelo group. Gifts at Waitarere is open most days during the summer months 10am till 4pm. Sheila is selling, hiring & servicing MeloYelo’s superb, high spec range of quality, reasonably priced e-bikes, all the time knowing proceeds from every bike sold go towards engineering education in high schools through the EVolocity electric vehicle programme. 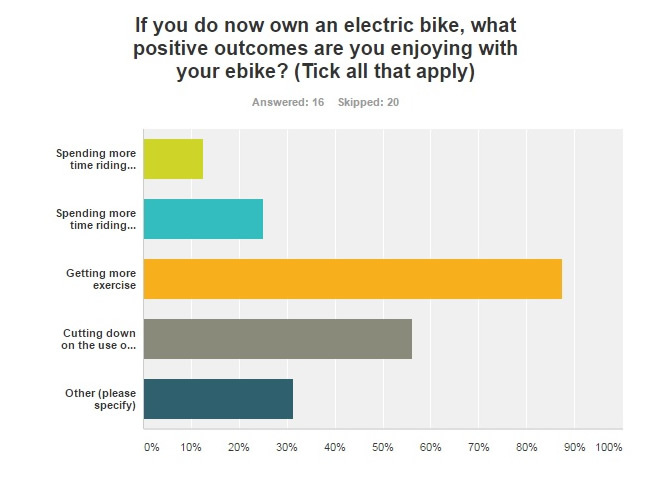 “E-bikes are the transport of the future – Hire one for the day or take a test ride and you’re hooked! They’re brilliant, you’ll love them,” says Sheila. “We had looked at several bikes and had looked around online. Of all the bikes we had seen, your 66STX was the only one that combined all of our requirements and preferences, so after we had both ridden the bike and liked it we decided to buy one. We have been very happy with this decision. ” says Dave.